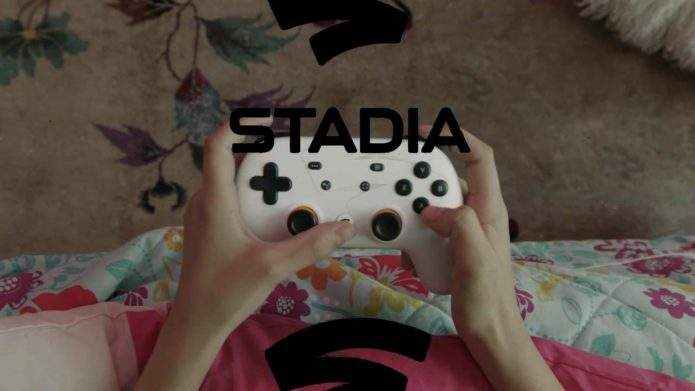 The Google Stadia announcement showed a unique sort of gaming platform where gamers, developers, and streamers (and streaming viewers) are combined. Their wants and needs are all in the mix, and YouTube is also onboard. This is streaming high fidelity AAA games to any Chrome web browser instance, even with low latency. This is the continuation of Project Stream, and the first in a large Google gaming initiative.